This massive scale , stand alone expansion to Total War : SHOGUN 2 offers a completely new experience to players . Six new playable clans , including those supporting a modern imperial Japan such as the Satsuma and those allied with the old Shogun like the Nagaoka , are now available . Three great foreign powers must also be dealt with : America , Britain and France all have a vested interest in Japan ’s future . How will you treat them ? 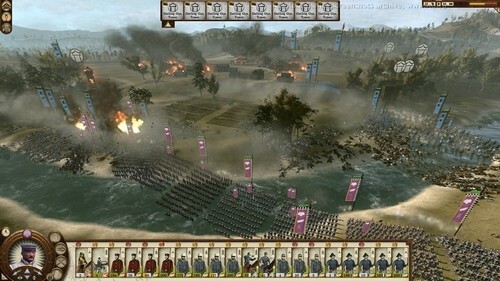 All this plays out across an expanded and improved campaign map , covering new island provinces in the far north and featuring all new building and technology trees as well as brand new features such as railways and naval bombardments , seen for the first time in a Total War title . 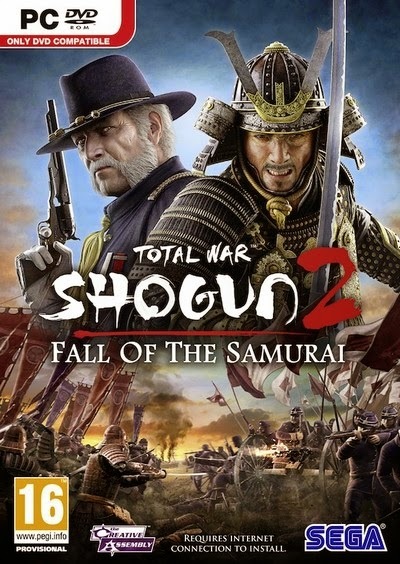 4 Responses to "Total War Shogun 2: Fall Of The Samurai Full Version Iso Single Link"